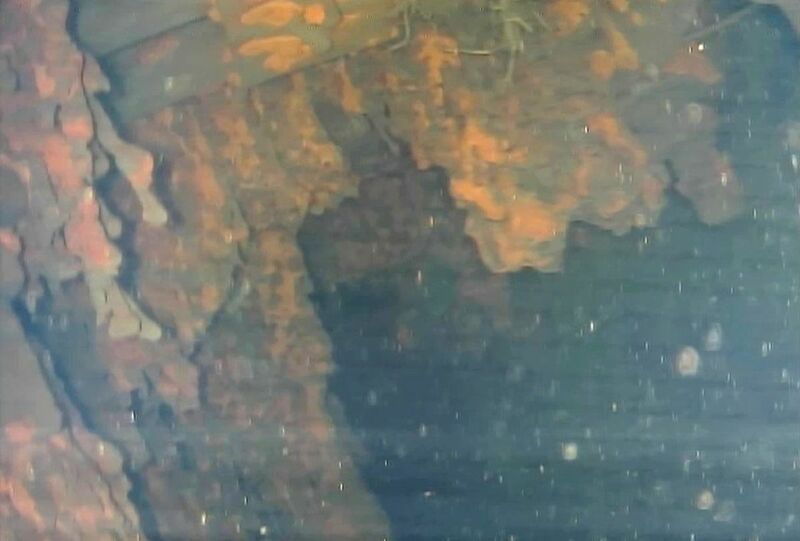 ❝ Images captured by an underwater robot on Saturday showed massive deposits believed to be melted nuclear fuel covering the floor of a damaged reactor at Japan’s destroyed Fukushima nuclear plant. ❝ On Friday, the robot spotted suspected debris of melted fuel for the first time since the 2011 earthquake and tsunami caused multiple meltdowns and destroyed the plant. The three-day investigation of Unit 3 ended on Saturday. When you screw-up a nuclear-fueled power plant the sort of damage you produce is generational in scope. Meet the robots looking for fuel after Fukushima’s Daiichi nuclear disaster (CBS News “60 Minutes” Sunday Nov. 25 at 7:30 p.m. ET) https://www.cbsnews.com/news/meet-the-robots-looking-for-fuel-after-fukushima-daiichi-nuclear-disaster-60-minutes/ Seven years after a powerful earthquake and tsunami caused a massive nuclear meltdown in the Daiichi Power Plant, Lesley Stahl reports on the unprecedented cleanup effort. …Authorities hope specially designed robots will find, remove and secure the toxic material in special containment vessels. But it could take 50 years and cost an estimated $200 billion.